If you’re not familiar with nutritional yeast, get ready to meet your new favorite healthy ingredient. Each tablespoon serving of nutritional yeast contains 3 grams of protein and 1 gram of fiber. It contains a variety of essential nutrients including several essential B vitamins (which can be missing from many vegan and vegetarian diets) selenium and niacin. Nutritional yeast's a great source of all 18 amino acids, folic acid, biotin and other vitamins. 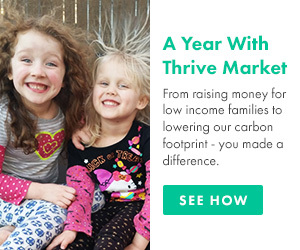 It's rich in minerals including iron, magnesium, phosphorus, zinc, chromium and selenium. Nutritional yeast is low in sodium. The yeast is inactive, so it's not giving you candida. There are endless ways to enjoy this wondrous ingredient in your daily diet. It can be added to recipes or used as a condiment and it’s great in salads, on vegetables, potatoes, rice, pasta and even popcorn! Try adding it to soups, dips, gravy and spreads for added flavor and nutrition. Its “cheese-like” flavor makes it a great low-sodium, cholesterol-free, delicious, healthy addition to whatever you’ve got cooking. Vegans use it as a parmesan cheese substitute, and the high level of B vitamins make it a powerful supplement, too. Can you say win-win? 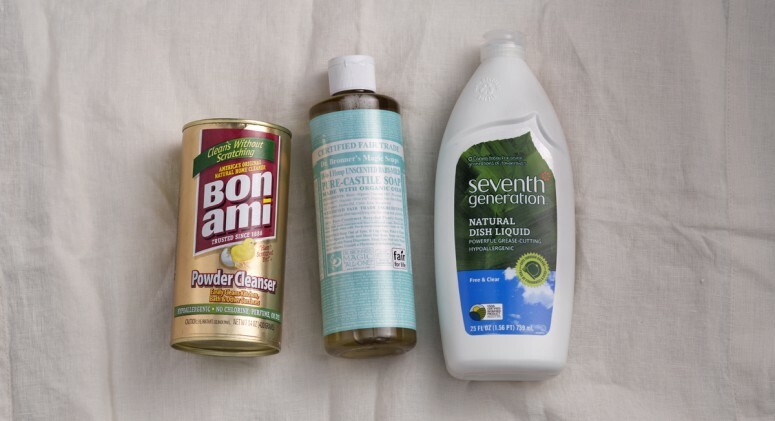 It’s the perfect ingredient to help make “cheeze”, aka vegan cheese. 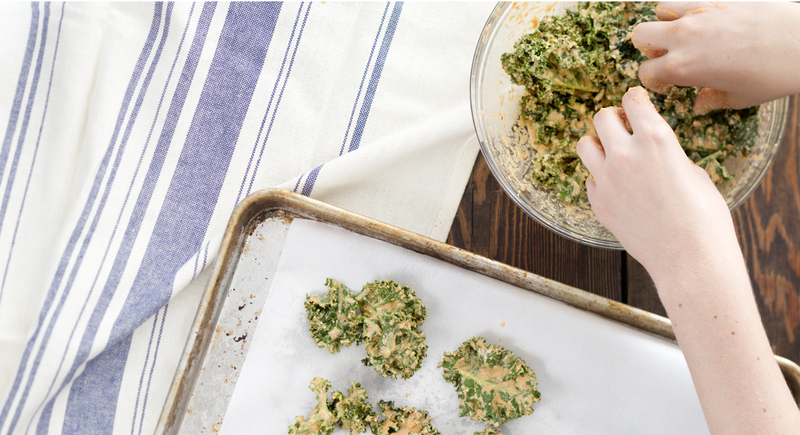 Check out this recipe for vegan “nacho” flavored kale chips. 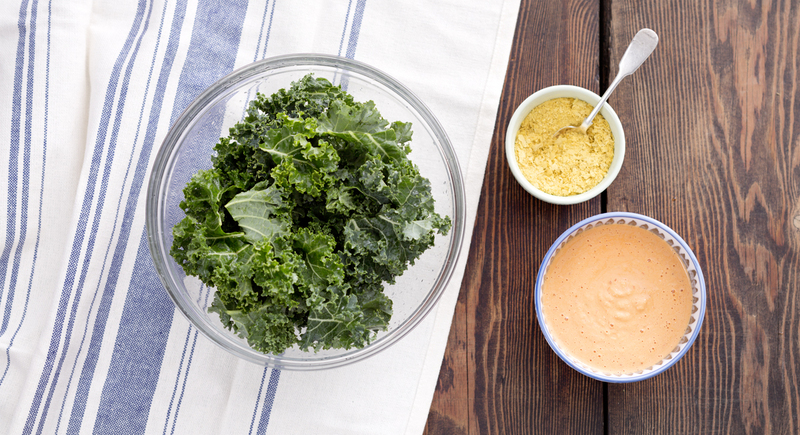 If you don’t have the time or equipment to make your own, try Rhythm Zesty Nacho Kale Chips. Chop the red pepper into chunks and add to a blender with the lemon juice. Blend until the pepper is broken down. Add the cashews or sunflower seeds, red chili pepper flakes and salt and again blend until smooth. Add the nutritional yeast and blend again. Doing it in stages like this helps you to get the smooth consistency you need without over-heating it. Put the kale in a large bowl then pour the blended mixture over it and massage it in until all the leaves are coated. Place it on dehydrator trays on mesh sheets and dehydrate at 110 degrees Fahrenheit for about 8 hrs, turning once halfway through. If they aren’t crispy enough, leave them in a bit longer. 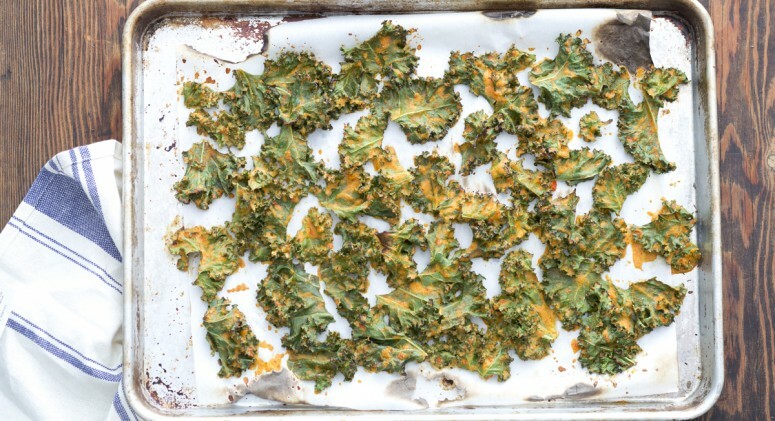 If you don't have a dehydrator, you can also roast your kale chips in a 350-degree oven for 10 to 15 minutes. You run the risk of them becoming a bit soggy with tis method, however.